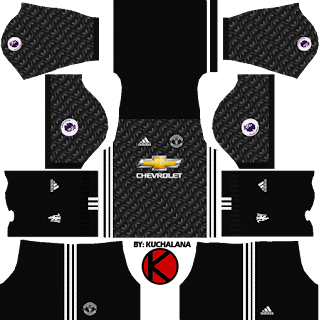 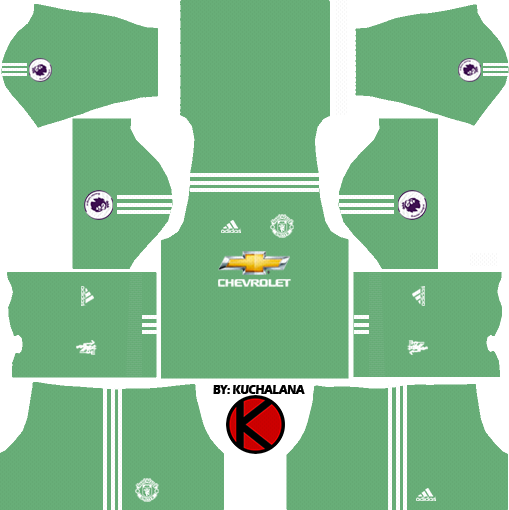 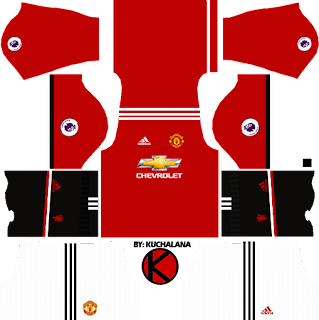 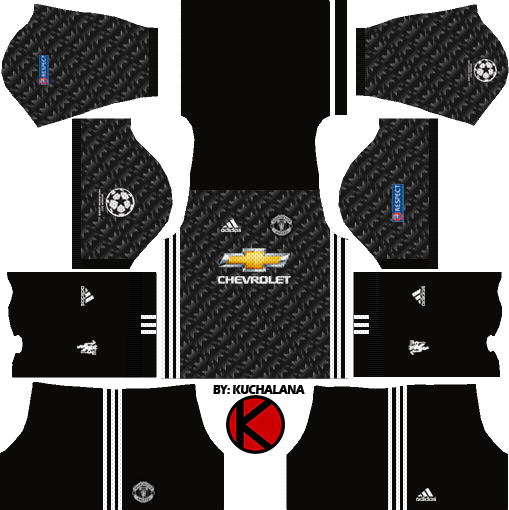 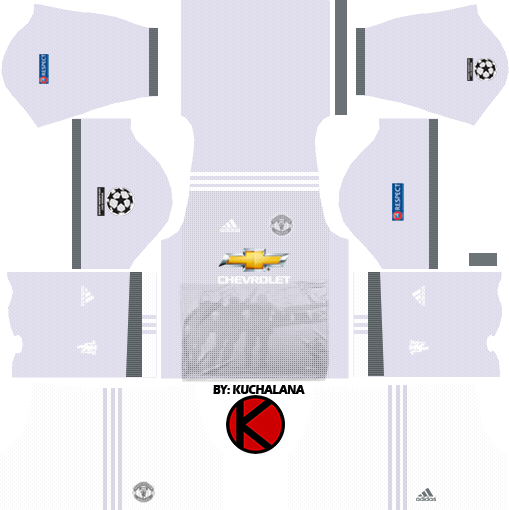 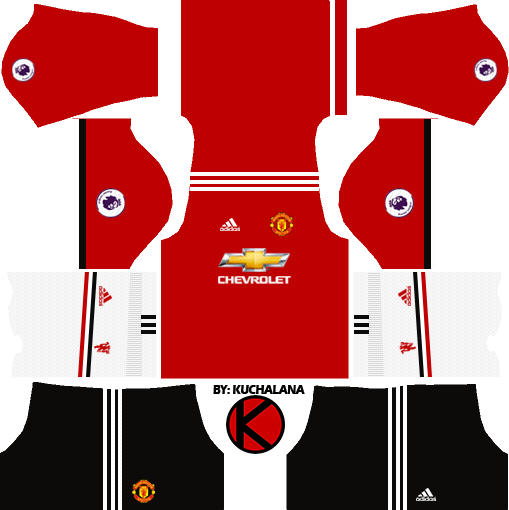 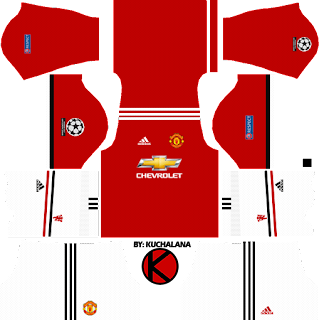 Get the new kits Manchester United seasons 2017/2018 for your dream team in Dream League Soccer 2017 and FTS15. 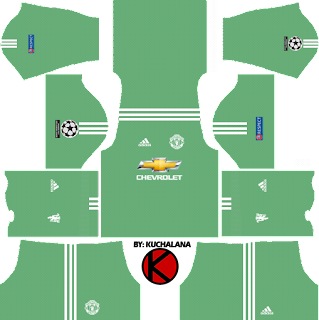 Latest Manchester United Away kits inspire by the most iconic kits in the club's history 1990-1992. New version kit get modern touch combine with technical improvement. Adidas jersey come with breathable fabric and mesh engineering. 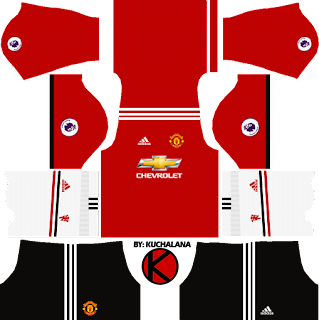 30 Komen untuk "Manchester United Kits 2017/2018 - Dream League Soccer"
Please make it. It's basically the away gk kit with cyan color an black stripes. 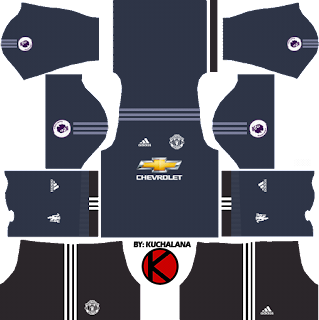 If u could make white socks, white shorts and black socks, black shorts versions of the Man U home kit that would be great. Please make the GK third kit.